A personal loan gives you more freedom and benefits when purchasing a car in comparison to a traditional car loan. 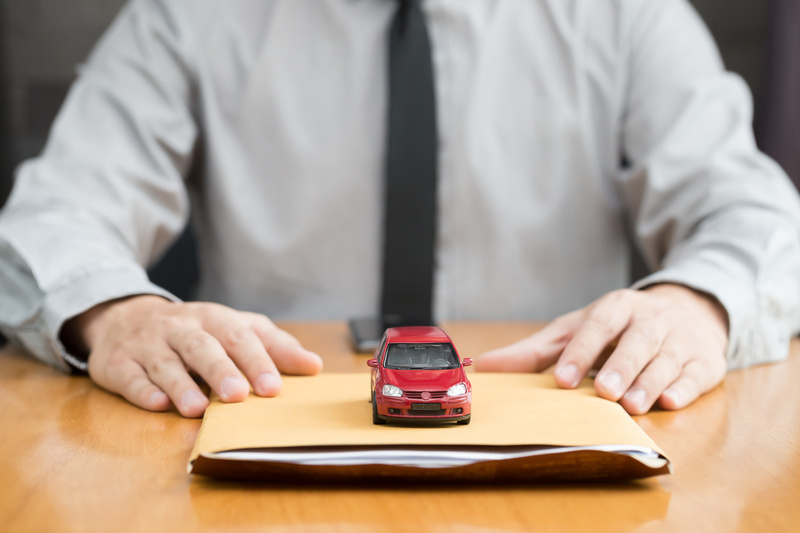 Traditional car loans can be restricting and normally require the purchase of a new or nearly new car at a car dealership. A personal loan allows you to purchase any car you desire, within the loan limit of course! This can be useful for classic car collectors or when you need to purchase a car privately. Continue reading to find out how you can use a personal loan to buy a car and reap all the benefits. If a personal loan is secured against your house, you may be without a roof over your head if you don’t meet the repayment plan. It is important to take out a loan that you know you can afford to repay. It is a sensible idea to put some of your income into a rainy-day fund to ensure you can keep up with repayments if you are sick or lose your job. What Are the Benefits of Purchasing a Car Using a Personal Loan? Taking out a personal loan, and making the repayments on time, will boost your credit rating. A good credit rating will make accessing credit easier in the future. In the event you can’t meet the repayments, you own the car and can, therefore, sell it to pay back most of the credit. This isn’t the case with a car loan, the finance company own the car until you pay it off. You are able to finance part of the cost of the car, the whole car or more. Gaining finance to cover your insurance and road tax is a good idea. What is the point of buying a car if you can’t drive it? Again, you are unable to finance more than the cost of the car if you were to take out a car loan. The finance can be arranged by phone or over the internet and you will have access to funds instantly. Car finance applications are normally completed at dealerships and may take a number of days for the finance to be approved. If you need instant cash to purchase a car, a personal loan will be the best for you. You are able to shop around and find the best interest rate and repayment plan to suit your lifestyle. Some plans can include a repayment holiday once a year. This is useful for the busy Christmas period, where a break from repayment is very welcome. If you’re looking for a new car and thinking of using a personal loan to buy a car, take a look at our services and apply for a loan today. With our personal loans, you can borrow R8,000 to R250,000 with many options for repayment. We have a plan to suit you. For further information, take a look at our FAQ’s.